Scheffel Boyle saw significant growth and change in 2014, which had a part in the firm’s recognition for this award. In early 2014, Scheffel & Company, PC, and J.W. Boyle & Co., LTD, merged to form Scheffel Boyle, which increased the firm’s geographic footprint from five offices to eight and added approximately 20 employees. Then, in October of that same year, Scheffel Boyle joined forces with the long-standing CPA firm of Allison Knapp & Siekmann, which also further expanded Scheffel Boyle’s reach in Southern Illinois. 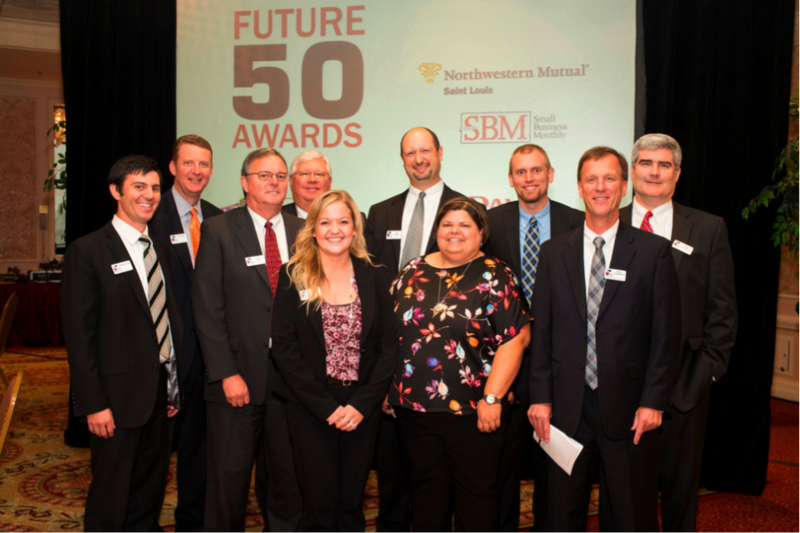 Scheffel Boyle, along with the other 49 honorees, accepted the “Future 50” awards at a special luncheon thrown by the magazine on August 19th at the Hilton Frontenac. The winners will also be featured in the magazine’s September “Small Business Awards” edition. Congratulations Are In Order SIUE Info Night Is Almost Here!